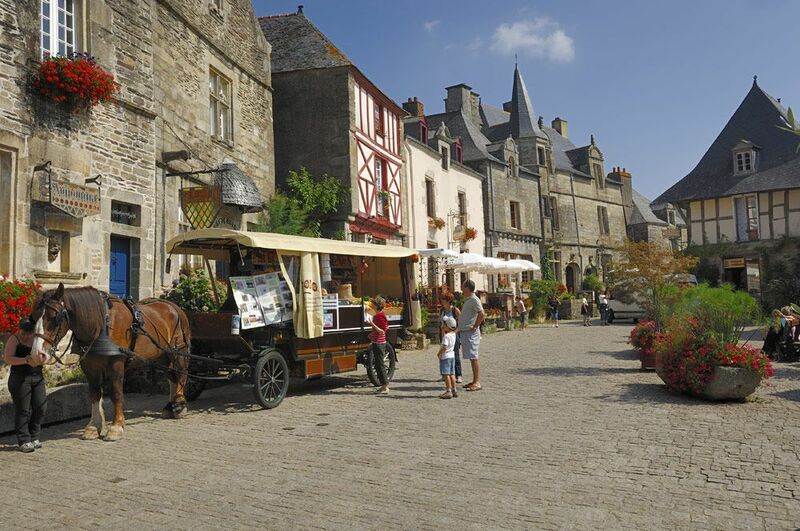 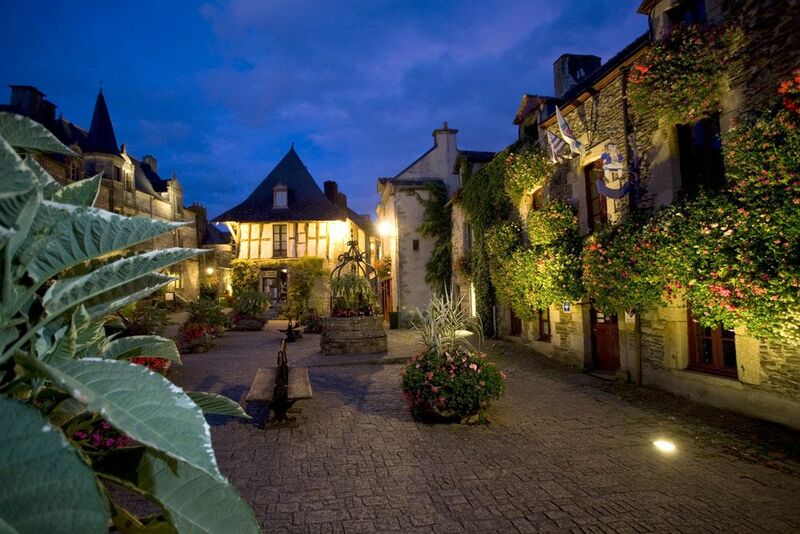 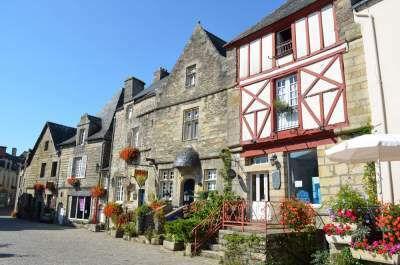 Travel back in time in one of the most beautiful "Petites Cités de Caractère" in Brittany: Rochefort-en-Terre. 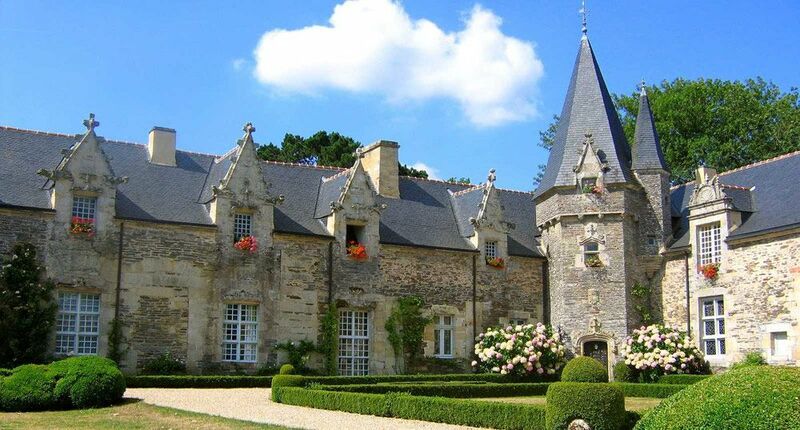 Visit the ramparts, the château and age-old buildings! The town is bursting with flowers and its pretty boutiques, galleries and crafts shops bring it to life. 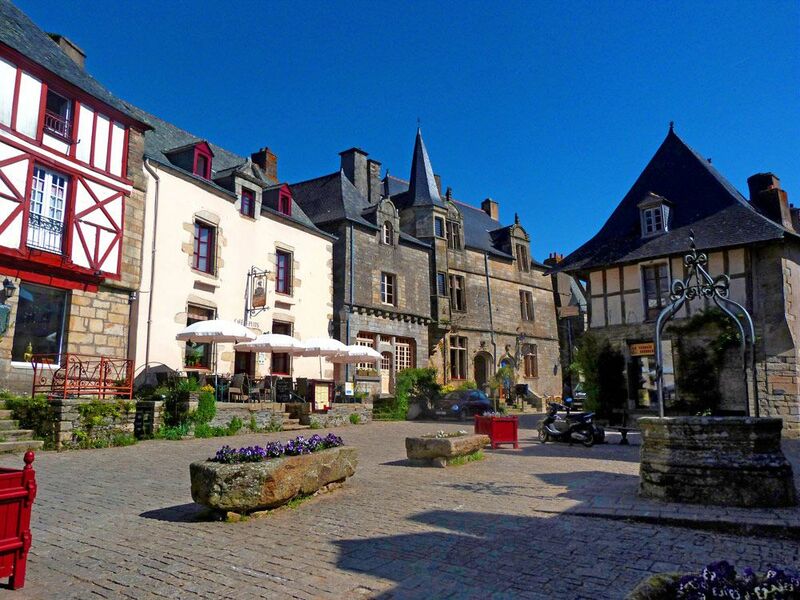 Rochefort-en-Terre stands on a rocky outcrop in amongst the moors and woods and is among the most beautiful villages in France. 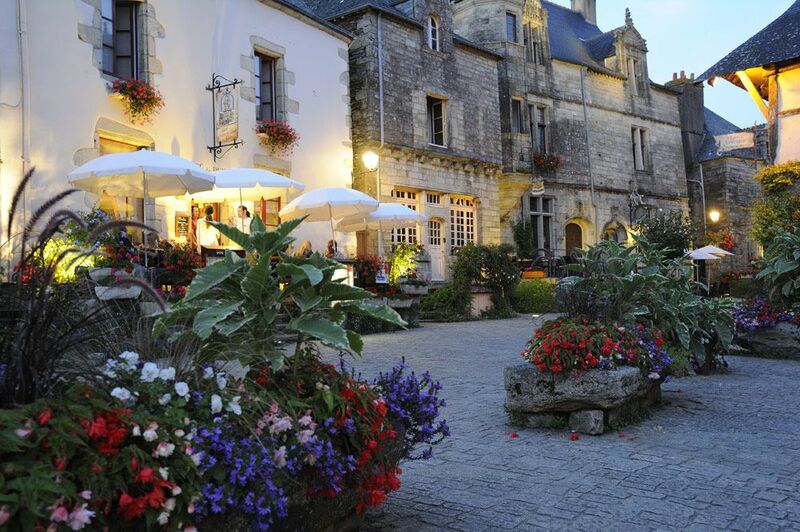 Colourful geraniums and creepers highlight the stone. 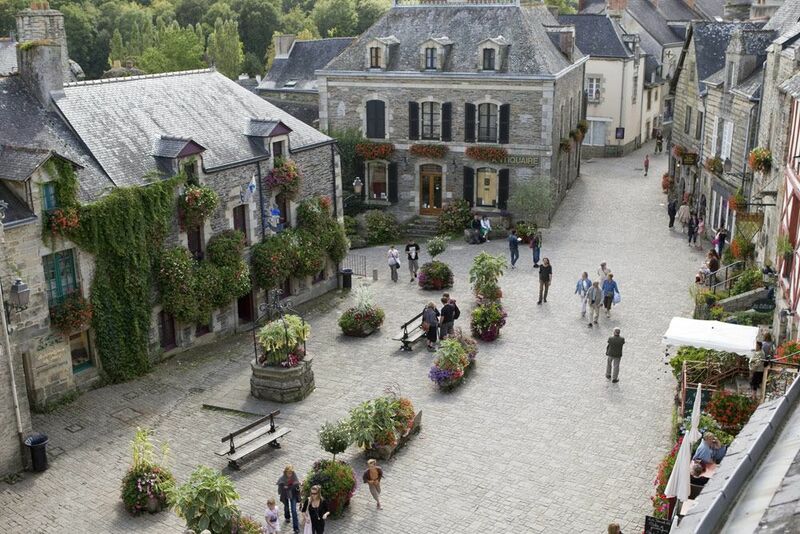 Attention to detail is everywhere. 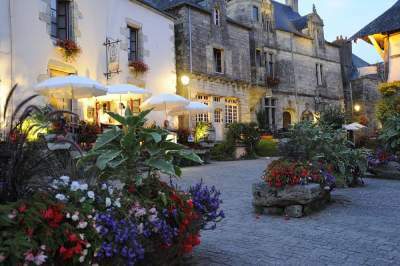 Cobbled lanes, stylish shops, the town is a hidden gem nestled in the heart of Morbihan. 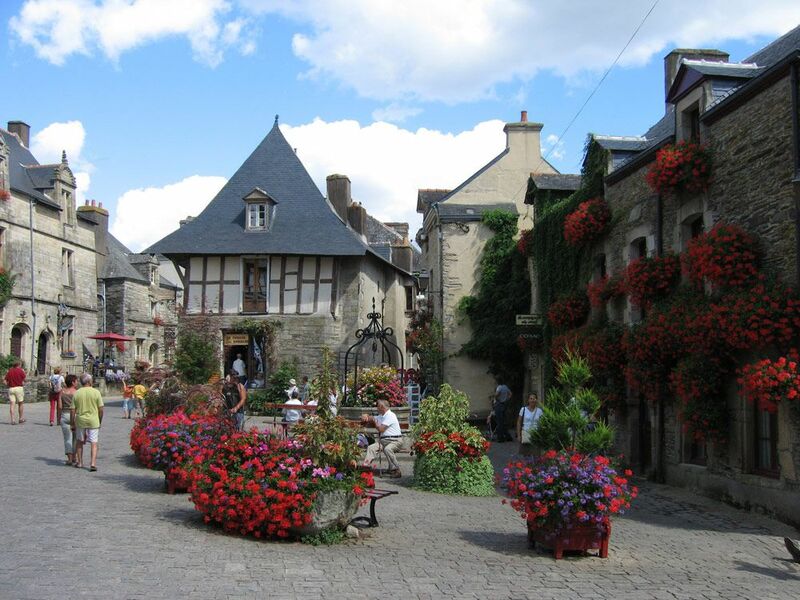 Look up at the half-timbered houses on the charming Place du Puits and Rue Saint-Michel and make the most of your visit.